A sunroom is an area that is attached or combined into a home, office, restaurant, or other building. They usually have lots of windows to allow sunlight and enjoyment of the outdoors while still sheltering their inhabitants from weather conditions. These sun spaces serve three main purposes: a source of heat, an area to grow plants, and a relaxing space. Sunrooms have overgone many technological advances since they were first developed during the 1960’s. 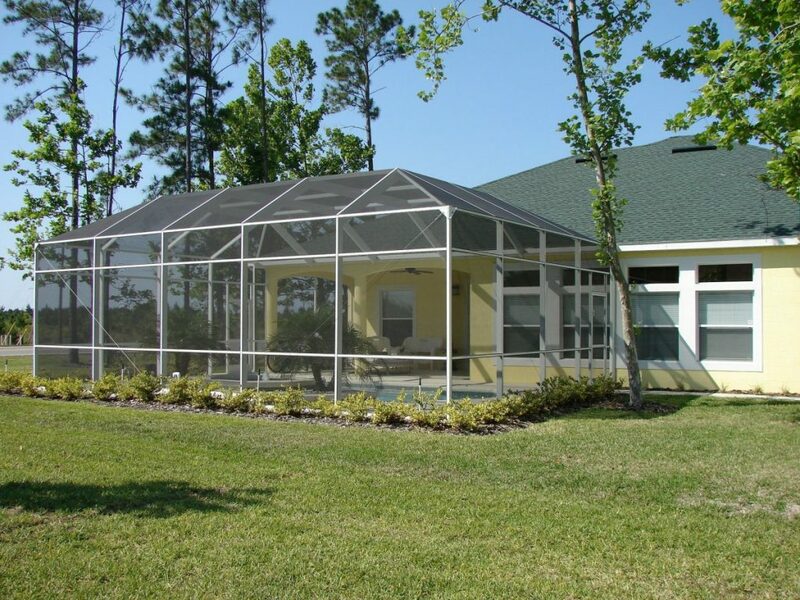 Many sunrooms include features such as engineered roof panels, single pane glass, and aluminum construction. Technological advances for sunrooms include insulated glass, and vinyl and vinyl wood composite, specialized blinds and curtains, sunrooms powered by remote controls, and heated flooring. 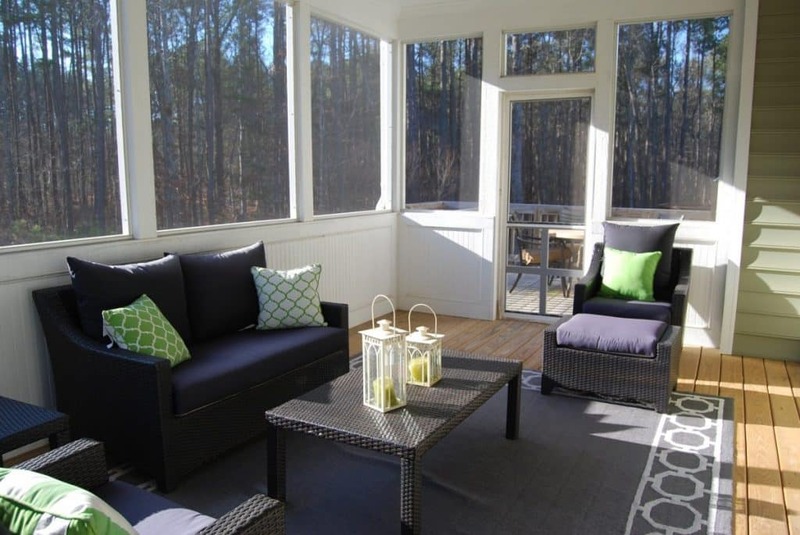 Many people focus on creating sunrooms that are energy efficient because it serves as the most cost effective option. Some of these sunrooms are powered by solar energy. It is important for sunrooms to be able to maintain for comfortable temperatures since many people use their sunrooms all year round. A number of solar powered sun rooms include angled glass and shutters on the inside in order to block sunlight when needed, particularly during the summer. Sunrooms are also able to accommodate for the middling temperatures of spring and autumn as well. The doors located on the inside of the room allow for temperature adjustments all year round. Other energy saving features can also include heated flooring powered by solar energy in the cooler months. It is also important to design a sunroom according to its intended uses. If the intended use of a sunroom is to heat, then it will need to have a limited number of plants, limited thermal mass, and be very well insulated. This will allow the room to become very well heated during sunny days. However, if the main purpose of the sunroom is to act similar to a greenhouse, the room will require lots of lighting, lots of plants, and protection from extremely cold and hot temperatures. The placement and direction in which the sunroom faces is also very important. Sunrooms should ideally face south and 30 degrees facing either the east or west. This will help ensure that the maximum amount of solar energy is collected. Heat distribution and control is also vital. Operational vents help control climate within the sunroom. The vents can be operated manually or electronically with a thermostatic control. If having operational vents in the sunroom is not an option, fans are a good alternative to circulate air. Other climate controls can include shades or moveable window insulation. Green Passive Solar Magazine Highlighting the Sustainable, Renewable, Green Building Technologies of Passive (and Active!) Solar Design. 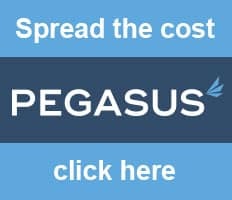 Green Passive Solar Magazine. N.p., n.d. Web. 26 February 2016. Sunrooms and Sunspaces. Department of Energy. N.p., n.d. Web. 26 February 2016.